“Kick, ball change”- Some may know this as a common term used often in dance technique. But to the BFA Dance students at NKU, it means so much more. In rehearsals and performances “kick, ball change” has become synonymous with living your best life and moving forward with your dreams. One of our current dreams is to attend the American College Dance Association’s annual conference in Natchitoches, Louisiana from April 4th-7th, but we need your help to make it happen. What it’s about: American College Dance Association’s primary focus is to support and promote the wealth of talent and creativity that is prominent throughout college and university dance departments. Attending the American College Dance Association regional conference provide these opportunities, as this organization seeks to validate oratory learning models by providing academic rigor and artistic validation to students and faculty functioning within the field of dance. Why it’s important: Through these regional conferences, students and faculty get to enhance their art in workshops, panel discussions, performances, and master classes. Daily performances give faculty and student choreographers a chance to have their works adjudicated by a panel of highly qualified judges. As a relatively young program in the ACDA organization (this will be our third year attending) we are required to attend the geographical region in which we reside; the south region—which is being hosted at Northwestern State University in Natchitoches, Louisiana. The unfortunate challenge we face is that regardless of the fact that we are less than ten miles from the north region (the Ohio border), we must attend our assigned region this season. 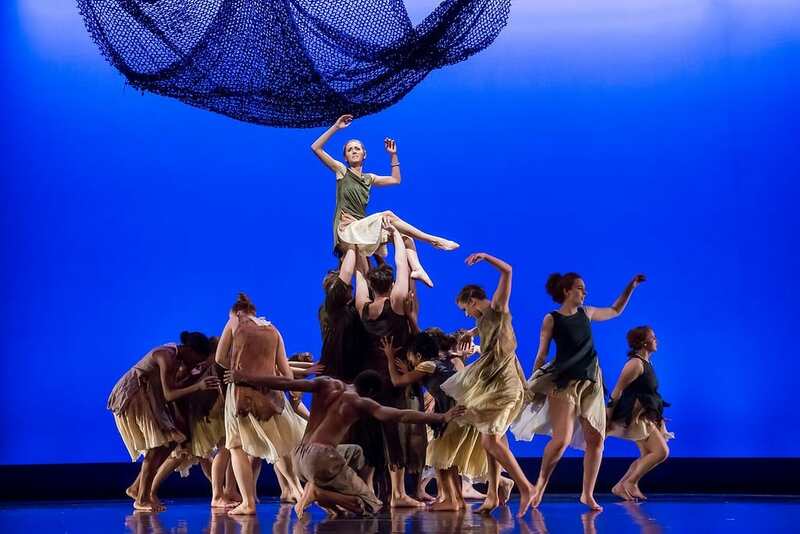 What it’s going to do: The money raised will provide travel, housing, and hotel assistance for the NKU Dance program to attend the American College Dance Association, south regional conference. While there, students will get the opportunity to take multiple classes over a four-day conference with a variety of faculty from other member institutions, guest artists, and leaders in the field as well as attend panel discussions where dance adjudicators critique works presented, in nightly performances. How can you help: Help us raise at least $8,000 to allow our students attend the conference!